Top quality rubber for offensive players. 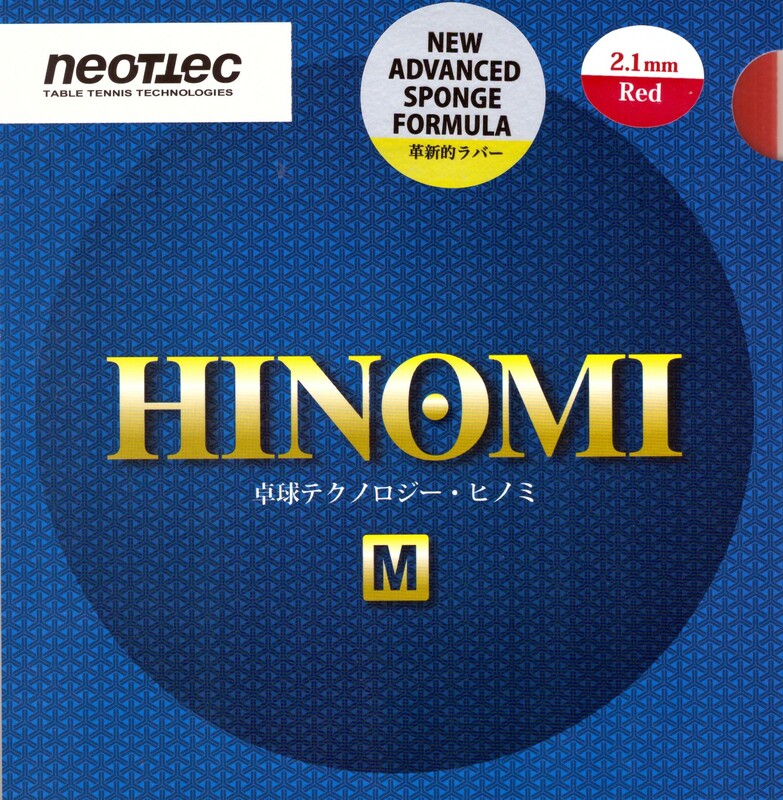 You will be able to see and feel that HINOMI rubber has springy sponge, special pimple geometry and the latest in extreme elastic rubber mixture. All this gives increased speed for your active strokes and excellent control in the short game. You can choose from the following range of sponge thicknesses: 1.5mm, 1.8 mm, 2.0 mm, 2,2 mm. Thin sponge makes it easier to control the stroke. Thick sponge provides you with more speed and spin potential and makes the racket heavier. This is a pretty good classic rubber. Fairly light with balanced power, spin and control. It’s not tacky, just very grippy. At such low price, its performance is outstanding. I recommend this for beginners and intermediate allround players. Nicely packaged, beautiful look but nothing more. Quality rubber with a high price to performance ratio at a low weight! TT11 is very good on shipping. The rubber is light, has good grip, seem to last for a long time. It is a bit slow, but still quite faster than Mark V. Good for looping. This rubber is good for kids. Rubber has good control. I tried this rubber on my backhand, it's good, but it has a bit off a high throw angle. 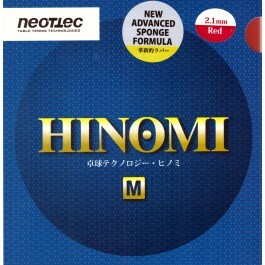 I would recommend this rubber for a medium advanced player ! At this price, it is risk free! High quality rubber, choice for offensive player.